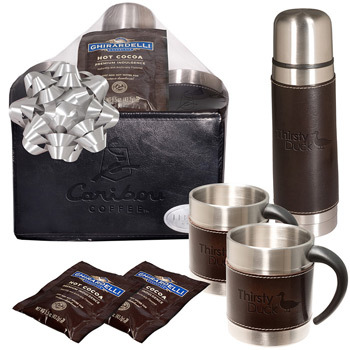 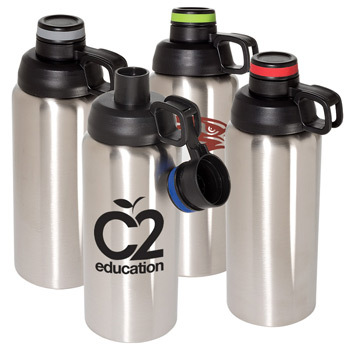 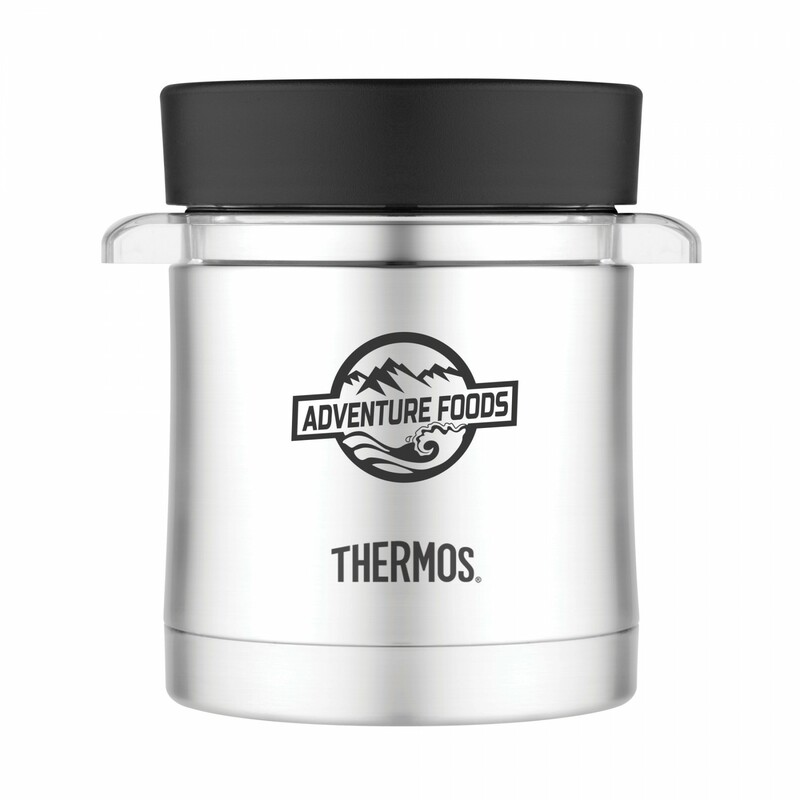 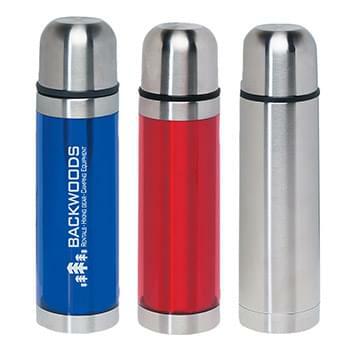 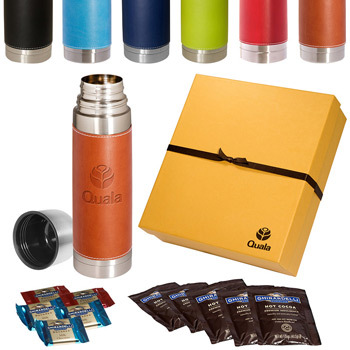 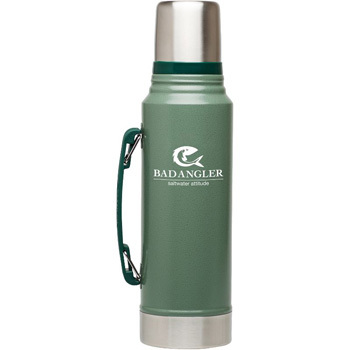 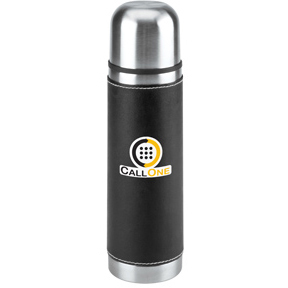 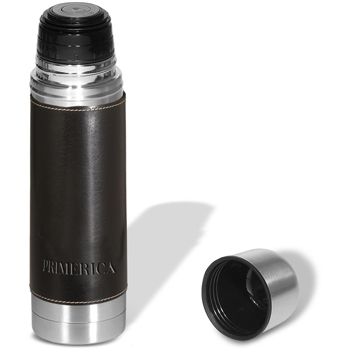 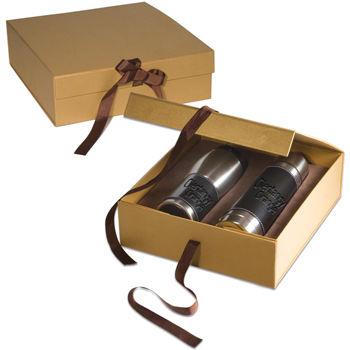 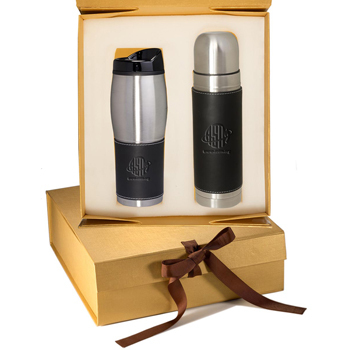 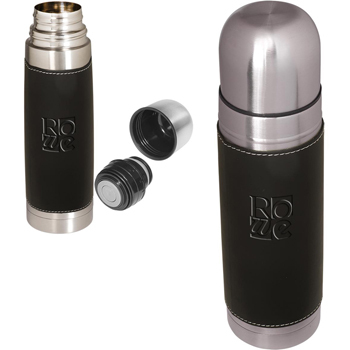 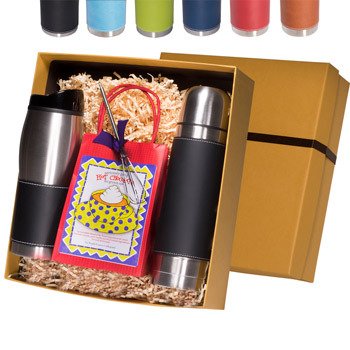 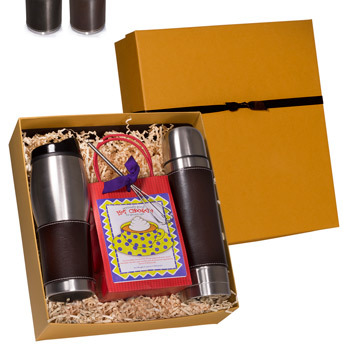 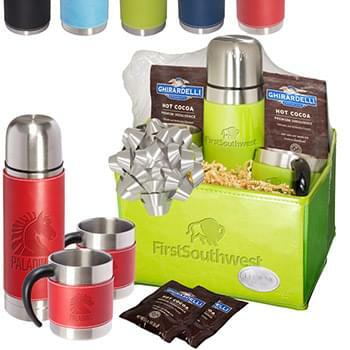 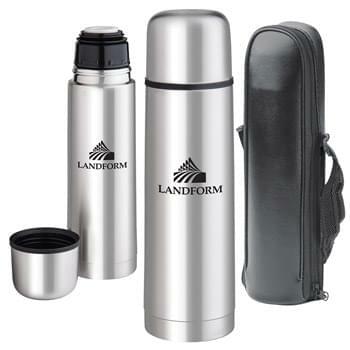 Promotional thermos bottles make great corporate gifts. 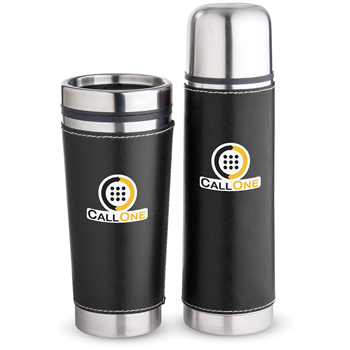 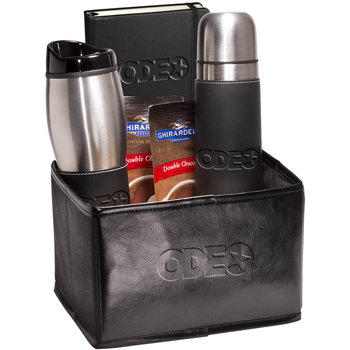 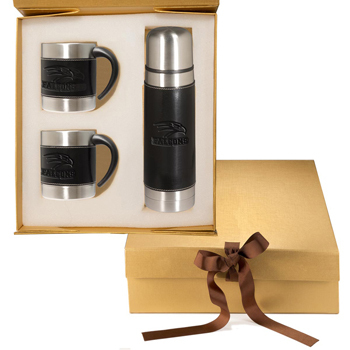 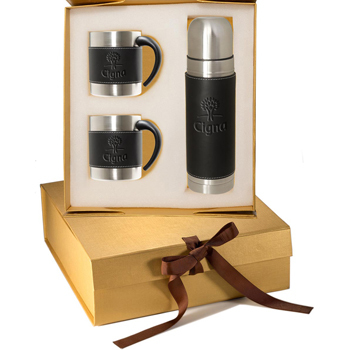 These premium promotional items will be kept and used over and over by recipients for years to come. 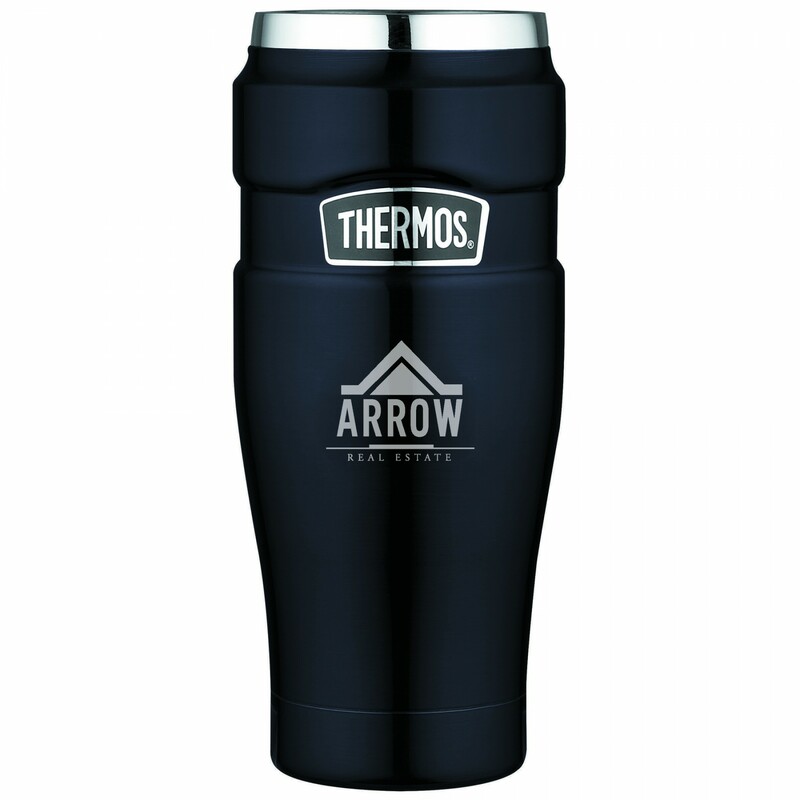 These personalized thermos vacuum bottles will keep your tea, coffee, or hot chocolate hot for hours. 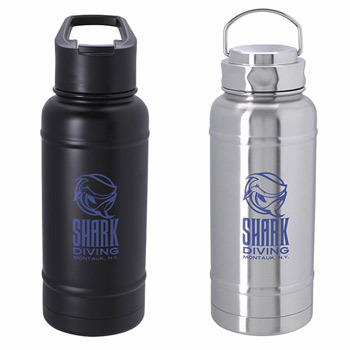 Choose from many different styles and sizes.